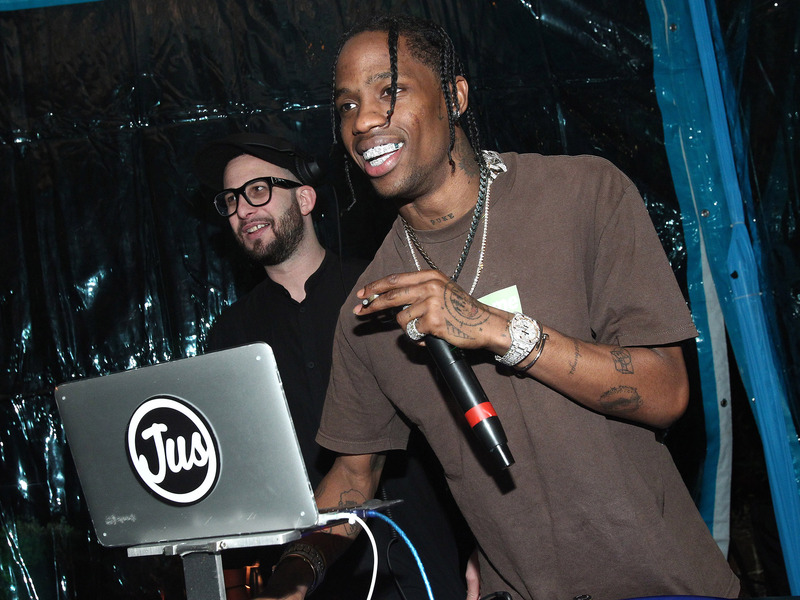 Rapper Travis Scott announced on Tuesday that he would commemorate the success of his No. 1 album, “Astroworld,” by giving away $US100,000 to his fans through the Cash App. Scott has since sent sums ranging from $US50 to $US1,000 to several fans on Twitter, for tweeting lyrics from “Astroworld” along with their “cash tag” for the app. The giveaway appeared to be ongoing on Wednesday morning. Rapper Travis Scott announced on Tuesday night that he would commemorate the success of his No. 1 album, “Astroworld,” by giving away $US100,000 to his fans through the Cash App. Scott’s label, Epic Records, confirmed the giveaway to Billboard on Tuesday. Scott has since sent sums ranging from $US50 to $US1,000 to several fans on Twitter for tweeting lyrics from “Astroworld” along with their “cash tag” for the app. The giveaway appeared to be ongoing on Wednesday morning, as Scott tweeted late Tuesday night that he had “$US75K left” to give, and he continued to retweet accounts he had sent money to in the morning. Scott’s third studio album, “Astroworld,” debuted at No. 1 on the Billboard 200 album chart after its release last week. The album moved 537,000 equivalent album units, the second-highest first week sales for an album this year, behind Drake’s June release, “Scorpion,” according to Billboard. Scott’s previous album, “Birds In The Trap Sing McKnight,” also debuted at No. 1 in September 2016 but earned only 88,000 equivalent album units.